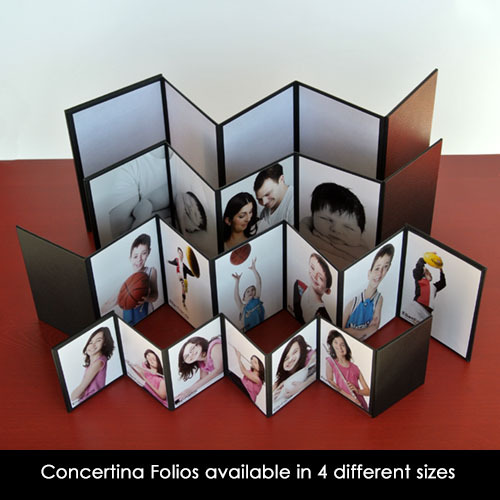 Our Concertina Albums are a popular gift to bridesmaids. 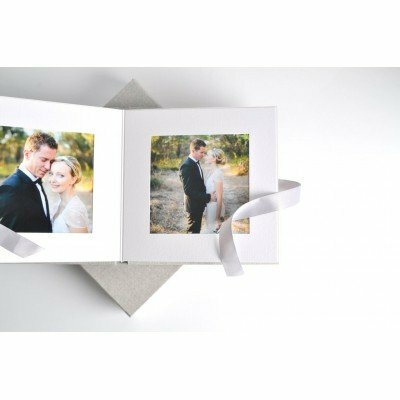 They ideal way to say thank you for being part of our day. Also great as a brag album for portraits. 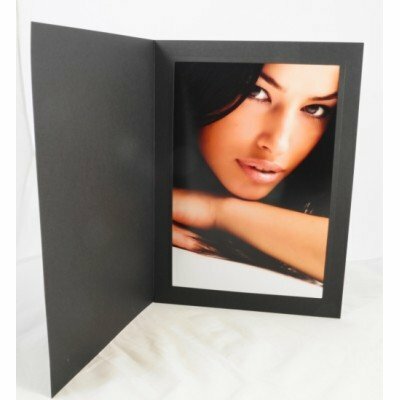 Peel and stick panels make it easy to attach 6, 8 or 12 images, depending upon the size. 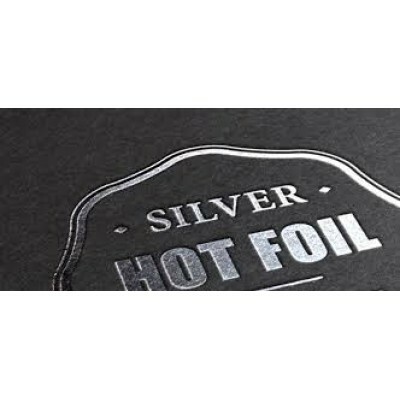 Your FIRST logo embossing order with us? 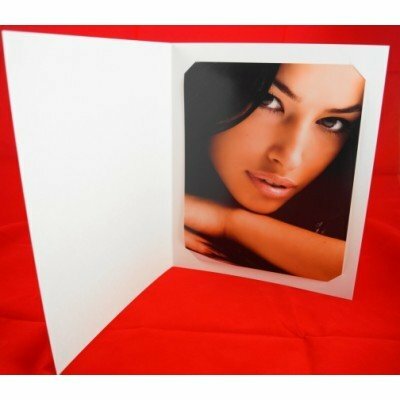 Once we have your printing block, allow one week for printing of future orders.